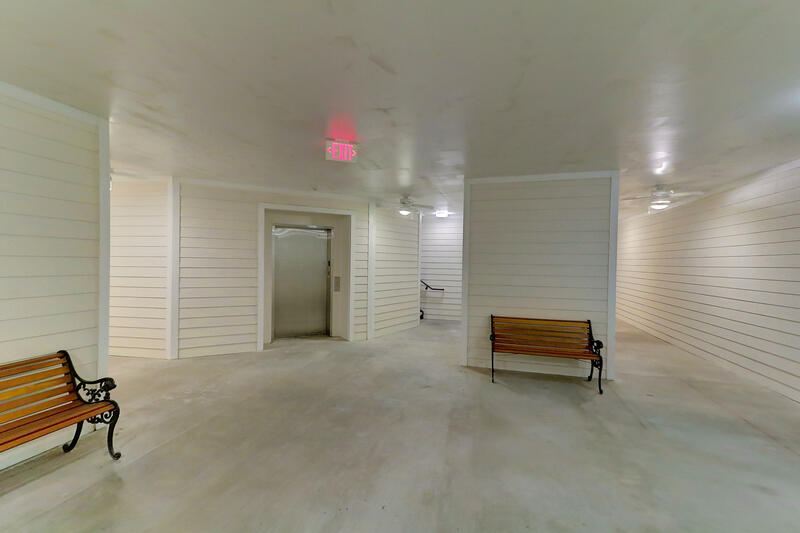 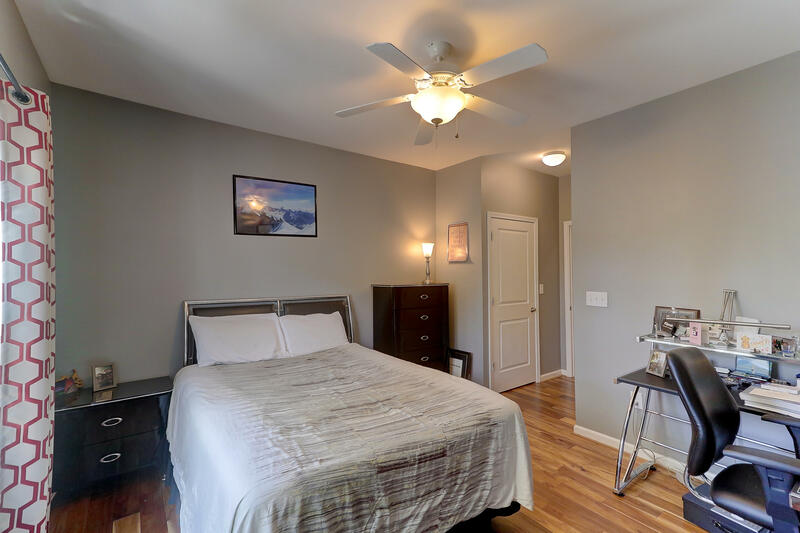 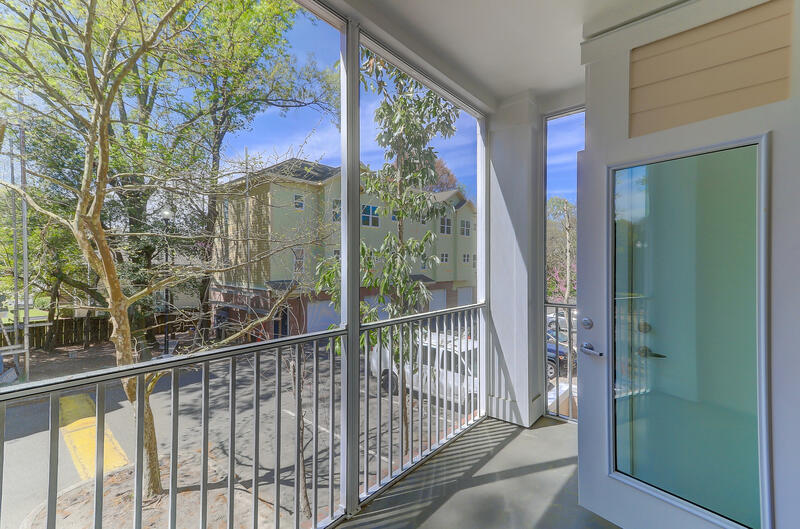 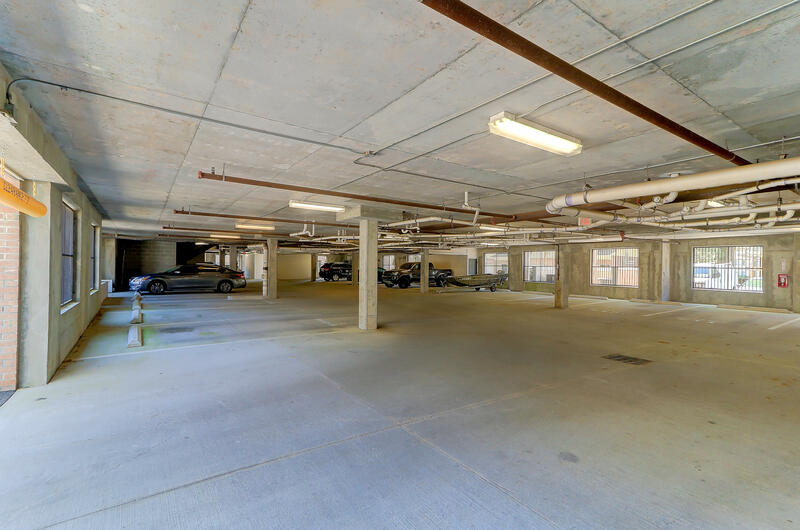 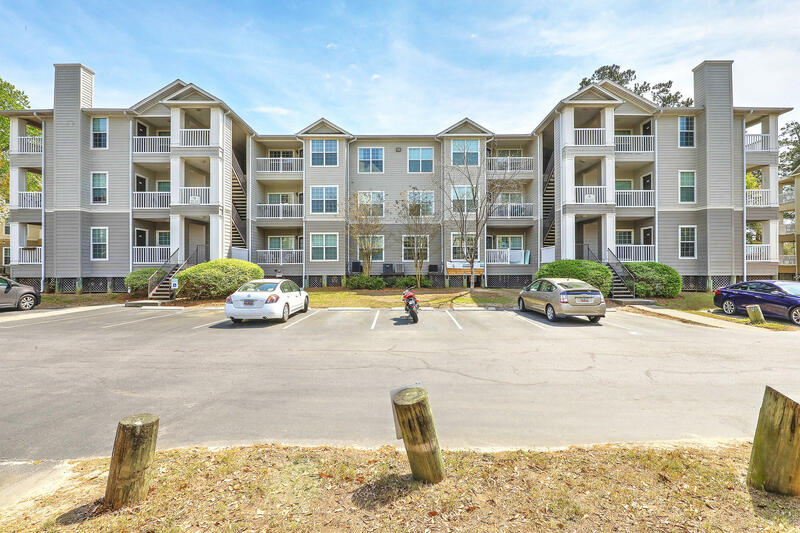 Unit 6103 is a one bedroom, one bathroom condominium with a screened porch on the elevated first floor of building 6000 at the Regatta. 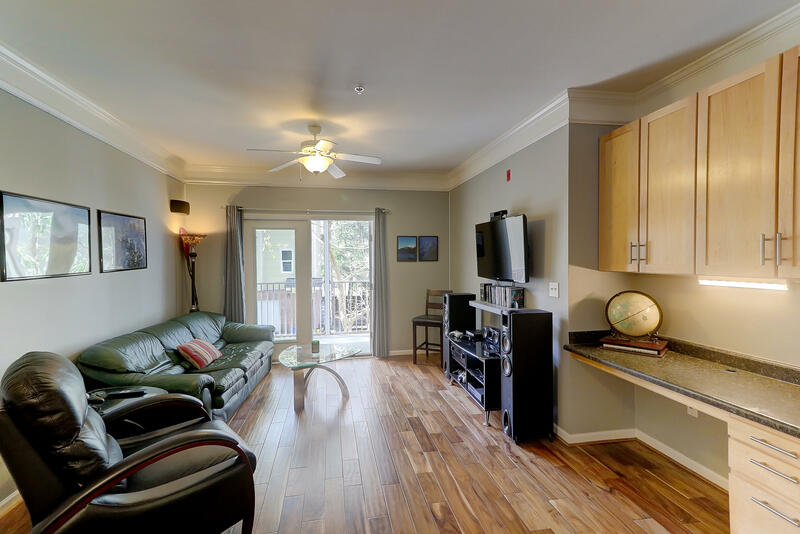 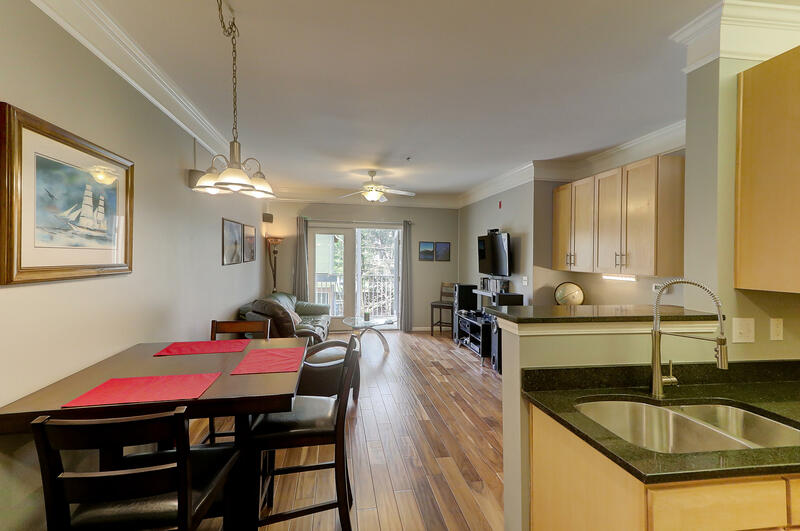 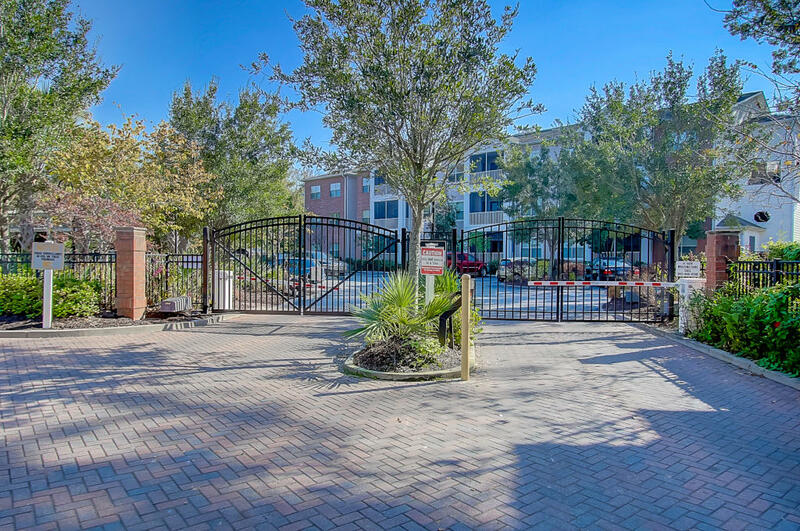 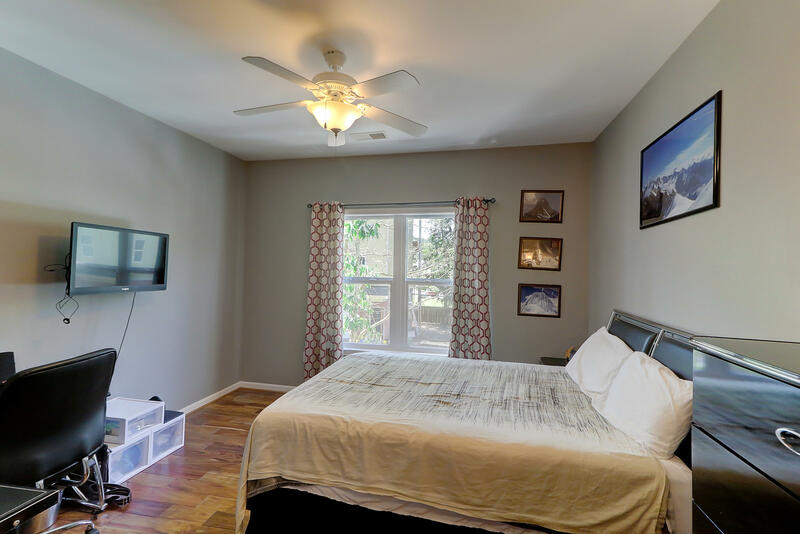 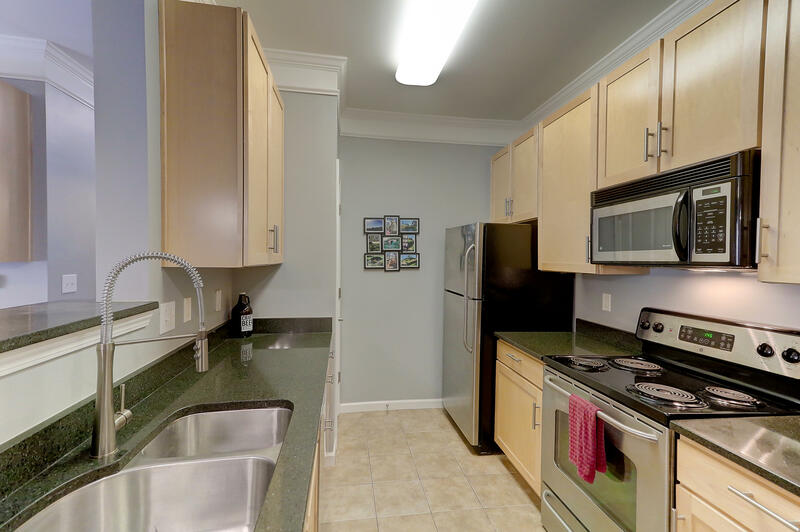 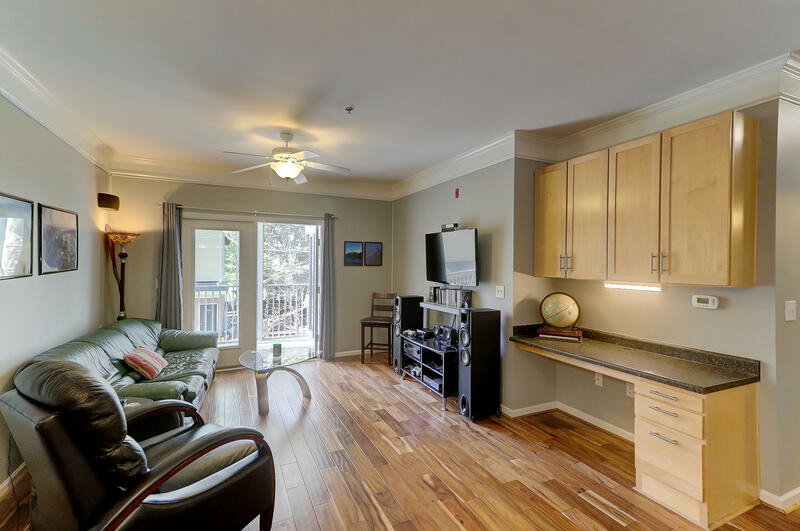 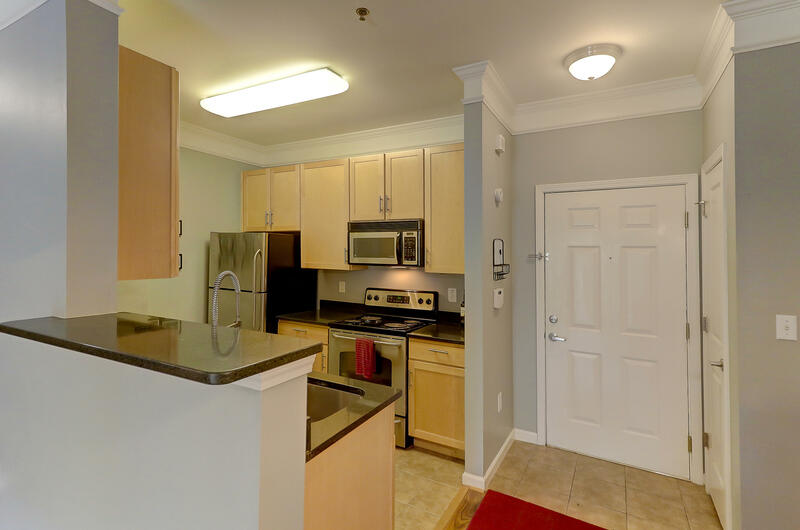 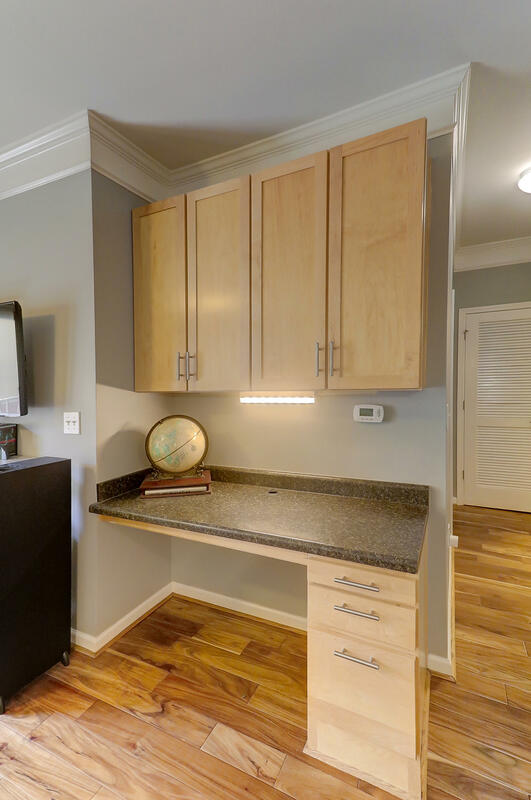 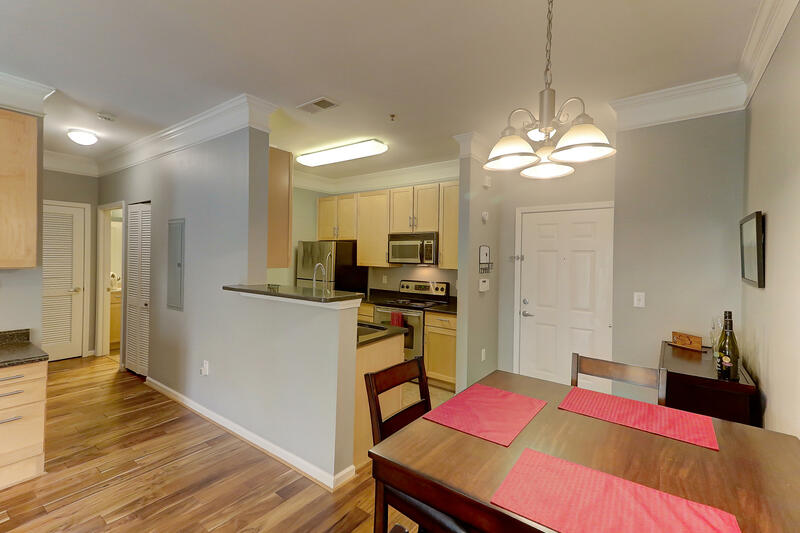 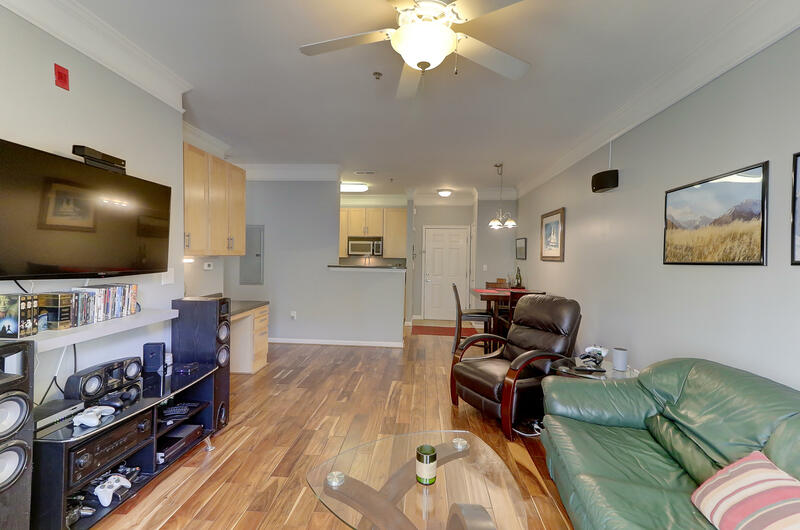 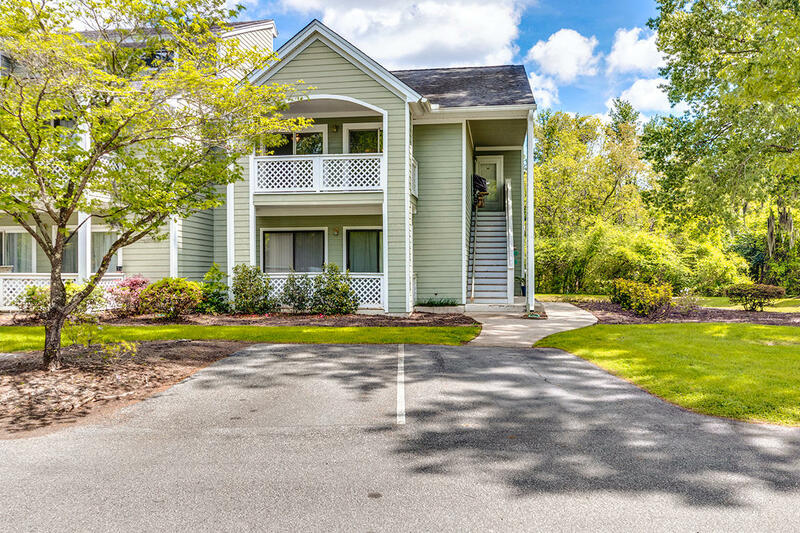 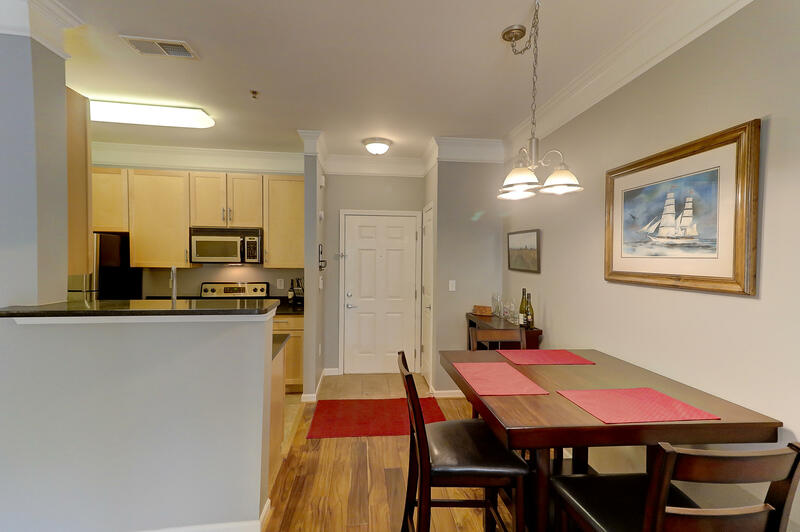 Just minutes from MUSC, Roper, the VA and College of Charleston driving to this condo from downtown takes just minutes. 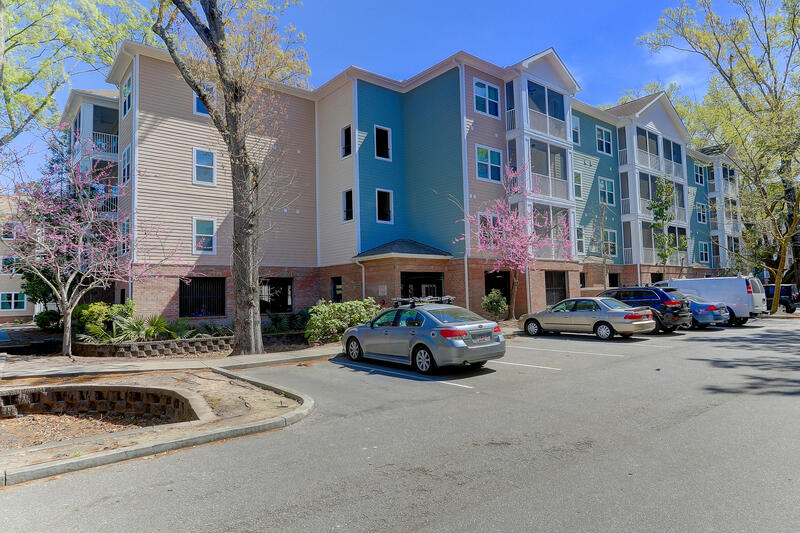 When you are on the James Island connector coming from downtown turn right on Folly Road (skipping traffic turning left) and make your first left on Central Park. 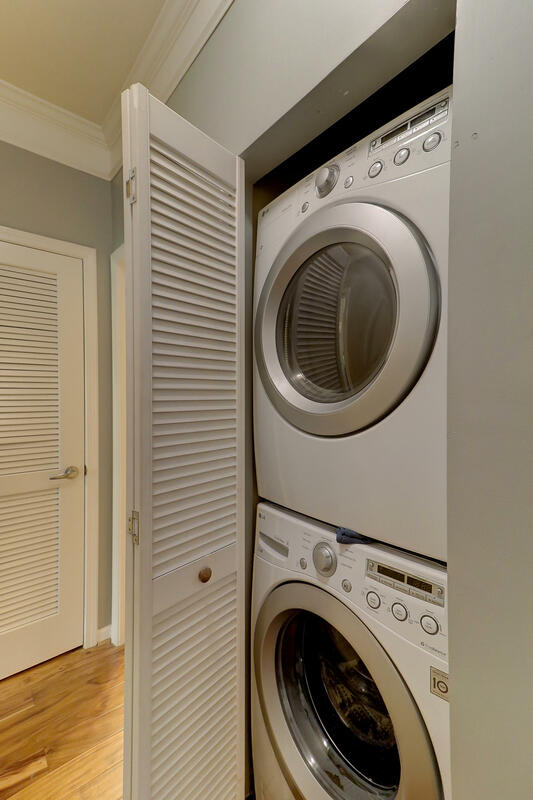 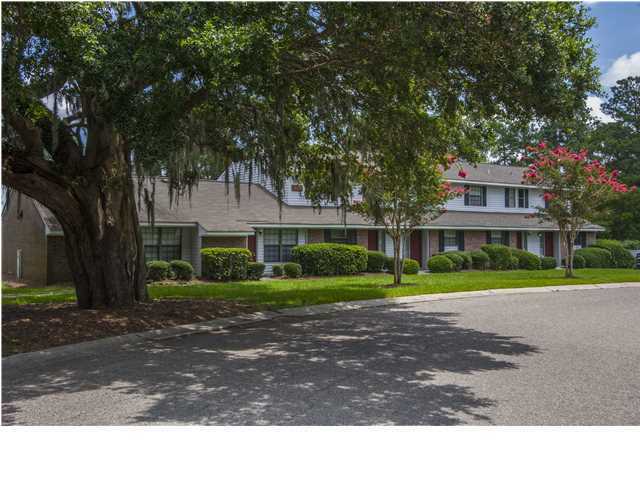 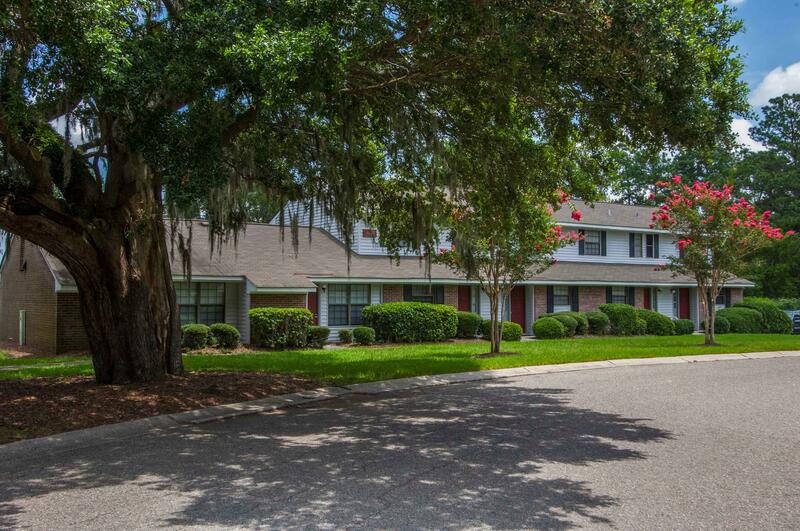 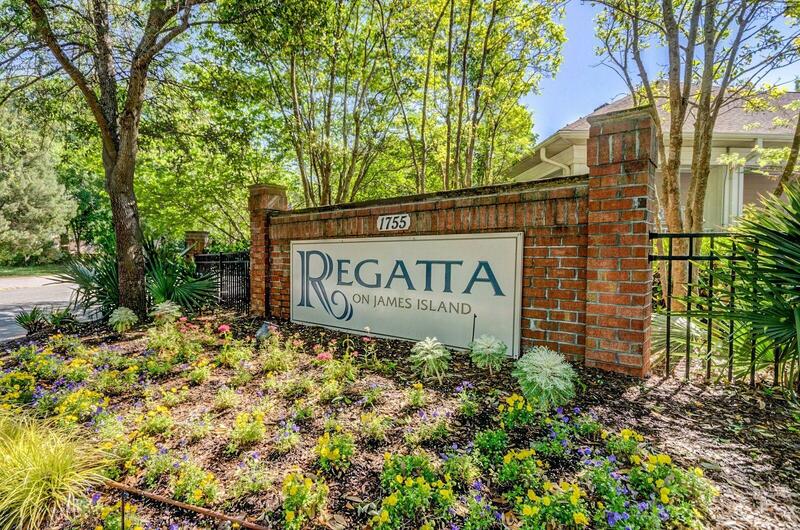 You will quickly understand the convenience of this well located James Island condominium. 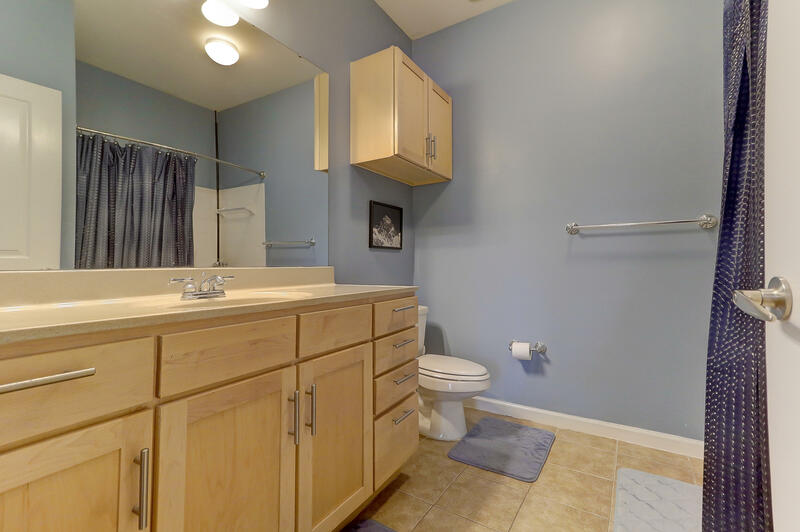 Stainless steel appliances, solid surface counter tops, wood floors and tile flooring in the bath make this a very comfortable home. 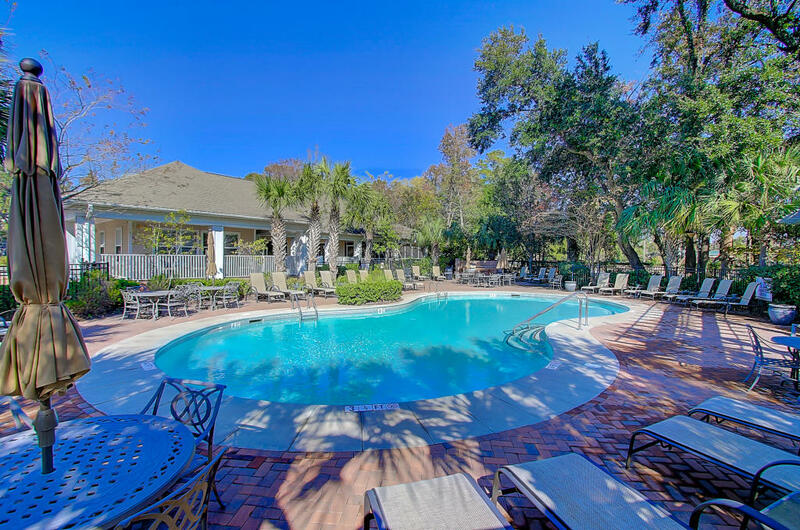 The pool, car cleaning station and close proximity to local restaurants and grocery stores add to the home and locations value.